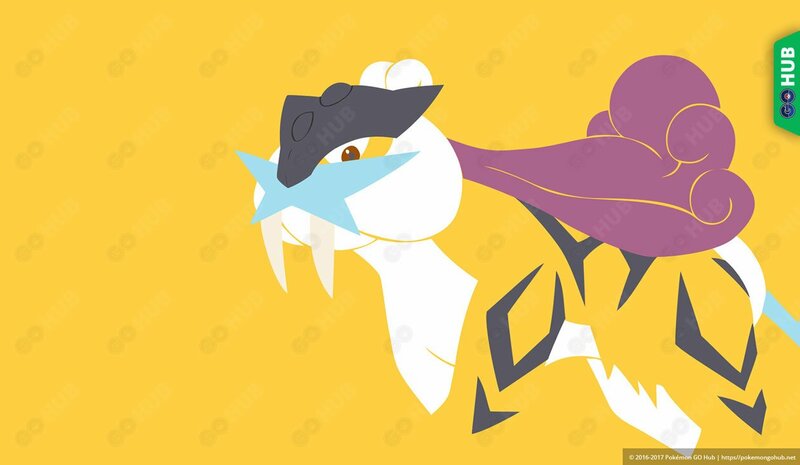 Raikou is one of the Legendary Raid Bosses in Pokemon GO, part of the Johto Beasts trio. Raikou Boss CP is 45435 and it can have Max Capture CP of 1972 (Level 20, perfect IV score, non-weather boosted) and 2466 (Level 25, perfect iv score, weather boosted). It is not soloable and it is required to have at least 6-7 Trainers in order to take it down. Raikou is a pure electric type, resulting in a number of solid number of ground counters and second team choices. As you can see from the table above, the best counters for Raikou are ground type attackers with access to Earthquake, the strongest ground type in game. Unlike Zapdos, Raikou doesn’t have a second type to make battles complicated – you just hit him with a quake. As usual, we suggest using the proper moves with a properly sized team. Raikou is a worthy team member for any roster, topping Zapdos by roughly 5-10% in simulations. Capture it, farm it and enjoy spending time with your electric dog.